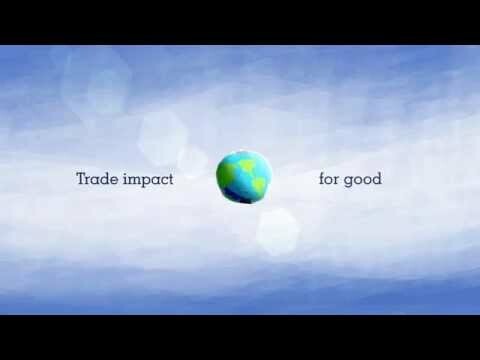 To deliver trade impact for good, ITC depends on a network of TSIs that are both beneficiaries of the agency’s work and implementing partners, providing services to enhance the international competitiveness of SMEs. TSIs are organizations that support business, ranging from trade promotion organizations, chambers of commerce, sector associations, enterprise development agencies, supply chain management organizations, and others. Improving the performance of trade and investment support institutions to provide more relevant and effective services for improved SME competitiveness continues to be a cornerstone of ITC’s mission. Through the Assess Improve Measure (AIM) for Results programme, ITC assesses the organizational effectiveness of TSIs against industry practices and benchmarks, and helps improve their managerial, operational and service delivery performance through comprehensive and customized multi-year performance improvement plans. Under this programme, ITC also focuses on helping TSIs to measure the results of their activities with a view to taking corrective actions. ITC works with TSIs at national and regional levels, particularly in LDCs, to improve their ability to formulate and manage trade development programmes. Embedding country ownership within local institutions contributes to the longer term success of technical assistance. Coalitions of services industries are umbrella organizations which group services associations around partnerships with clear roadmaps to develop a coherent voice for the services sector and to facilitate industry growth. ITC supports the creation or strengthening of national service industry coalitions as specialised TSIs to support service industry growth, attract investment and grow trade in services. Given the importance of value chains in international trade, ITC increasingly focuses on assisting TSIs, and works with business service providers, to effectively facilitate SME participation in value chains. This includes services related to investment promotion. ITC promotes and activates regional and international networks between TSIs of various countries, including the promotion of South-South business linkages.